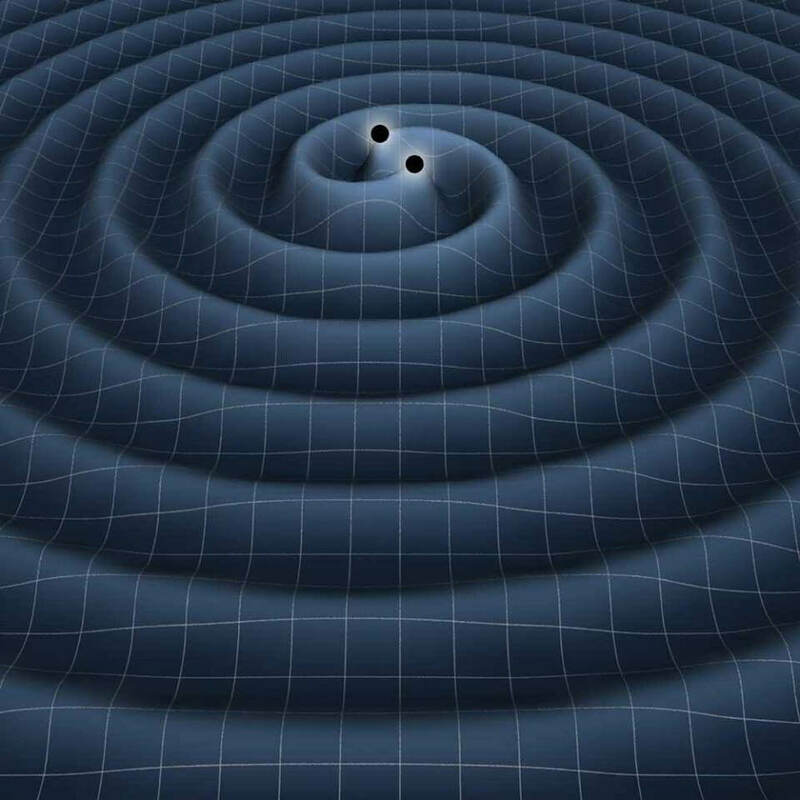 Gravitational Waves: Einstein Was Right! Einstein was right! Albert Einstein predicted the existence of gravitational waves a century ago. Now, scientists confirmed the detection of gravitational waves. This is one of the biggest discoveries of modern science. In simple terms, gravitational waves are ripples in the fabric of space-time created by the movement of mass. Gravitational waves are caused by the movement of mass. These are mostly too small to be detected, so we need to look for waves that begin with massive events like the Big Bang, the collapse of stars and the collision of black holes. Researchers working with the recently upgraded Laser Interferometer Gravitational-Wave Observatory (LIGO) — a set of two identical observatories located in Washington and Louisiana — revealed that they have directly seen the ripples in space-time, which are known as gravitational waves, created by two black holes that collided 1.3 billion years ago. What does that mean? Two black holes collides some 1300,000,000 years ago creating gravitational waves. Our scientists just discovered the waves of the past event. The scope? Massive. Gravitational waves can tell a lot about the history of our universe. This discovery comes 100 years after Einstein first theorized gravitational waves. The waves were detected on Sept. 14, 2015, scientists said. Since then, scientists have been evaluating their findings to make sure they were accurate. There is no doubt that the discovery will usher in a new age of research and discovery for physicists around the world. Albert Einstein predicted the existence of gravitational waves in his general theory of relativity a century ago, and scientists have been attempting to detect them for 50 years. Einstein pictured these waves as ripples in the fabric of space-time produced by massive, accelerating bodies, such as black holes orbiting each other. Scientists are interested in observing and characterizing these waves to learn more about the sources producing them and about gravity itself. Gravitational waves can distort the space-time, around other objects, including Earth. The discovery of gravitational waves also confirms that black holes really do exist. The discovery will open a door to millions of new discoveries. The new discovery also confirms one of Einstein’s strangest predictions put forth as part of his general theory of relativity 100 years ago. If we could detect the waves properly, then it would enable us to “see” the development of black holes and the development of stars. We would be able to understand the beginnings and formation of the universe, and many of its most mysterious parts.